Lots of American posts last few days. The Canadians will return. 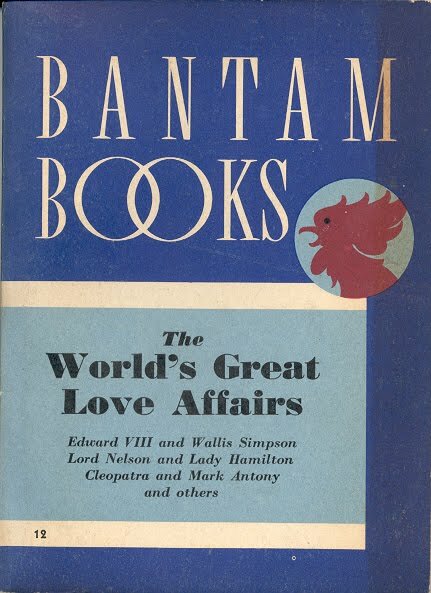 Continuing with the enigmatic LA Bantam. 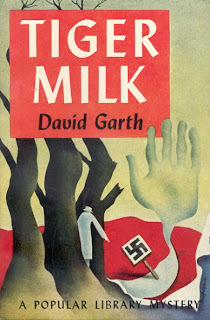 One of the curious features of their books was the variety of colour combinations used on the covers. Other publishers of the era who had type-only covers stuck to a simple colour scheme keyed to the type of book. Albatross, Penguin and the Canadian White Circles for 1942 are examples. In contrast Bantam used nine (that I know about) colour combinations. The primary colour is dark blue or dark green. Combined with that can be any of five colours - light blue, light green, gray, tan and yellow. There is no obvious pattern - in the printing, type of book or number in the series. Many books had two different type-only covers. 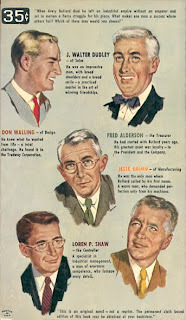 Here and here I commented on 7 of the 11 largest and most successful American paperback publishers from 1939 to 1955. Here are the final four. Interesting to note that of the 11 originals, nine exist as imprints. One has disappeared via a name change and one has been shut down. 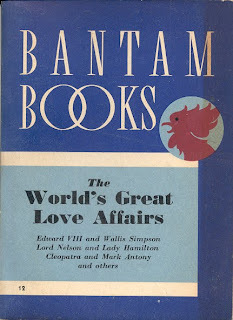 New American Library of World Literature, Inc. was created when two executives of the American arm of Penguin, Kurt Enoch and Victor Weybright, acquired Penguin’s interest in its American subsidiary. 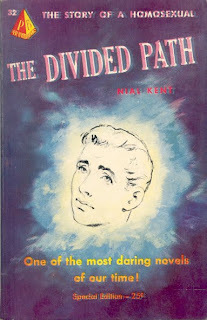 NAL began two imprints in 1948, Signet for fiction and Mentor for non-fiction. 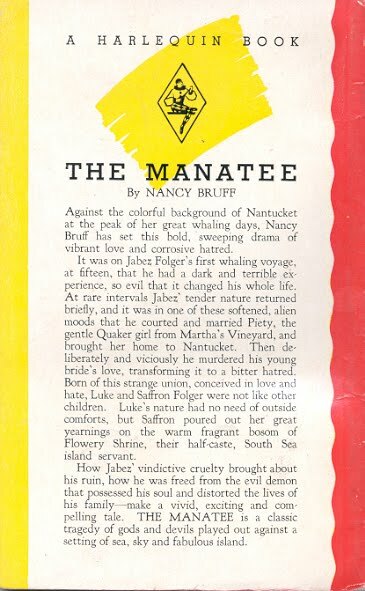 Today Signet is an imprint of New American Library, a division of Penguin Group (USA) Inc., the American operating company of the Penguin Group which is owned by Pearson PLC. Pearson PLC ranked first in the publishing world with sales of € 4.55 billion in 2006. 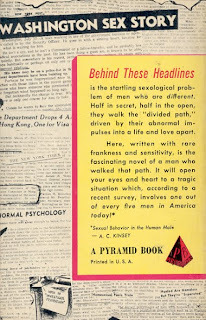 Almat Publishing Corporation, founded by Alfred R. Plaine and Matthew Hunter in 1949, published Pyramid Books. Sold to Harcourt Brace Jovanovich in 1974, it was renamed Jove in 1977. 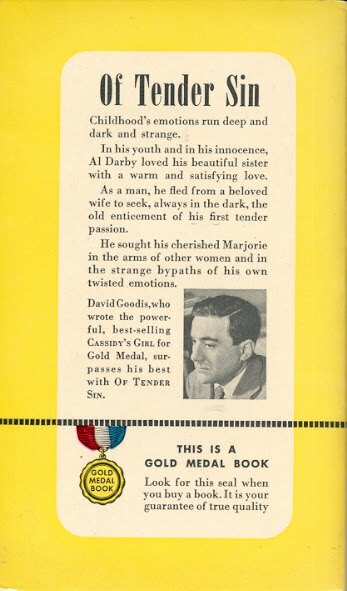 Today Jove is an imprint of The Berkley Publishing Group, a division of Penguin Group (USA) Inc., the American operating company of the Penguin Group which is owned by Pearson PLC. 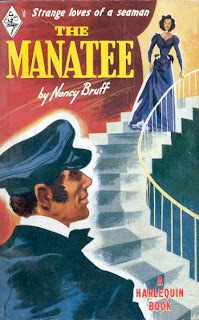 Fawcett Publications, Inc. published its first books under the Gold Medal imprint in early 1950. Today Fawcett is an imprint of the Random House Publishing Group, a division of Random House, Inc., which is owned by Bertelsmann AG. Random House ranked fifth in the publishing world in 2006 with sales of € 1.83 billion. 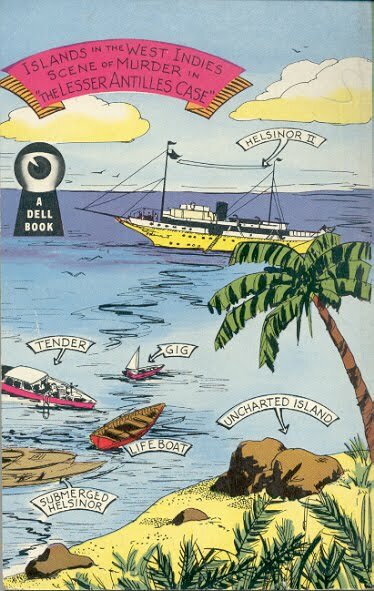 Berkley Publishing Corporation, founded by former Avon Books executives Charles Bryne and Frederic Klein, released its first books on March 15, 1955. Today Berkley is an imprint of The Berkley Publishing Group, a division of Penguin Group (USA) Inc., the American operating company of the Penguin Group which is owned by Pearson PLC. 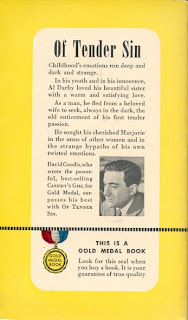 In We're #1 I highlighted the number ones for three early American paperback publishers. Here I'll continue looking at the early publishers, showing an example and an update on where they are now. 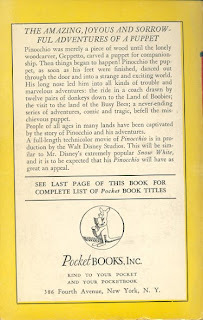 Pocket Books, Inc. published its first 10 books on June 19, 1939. 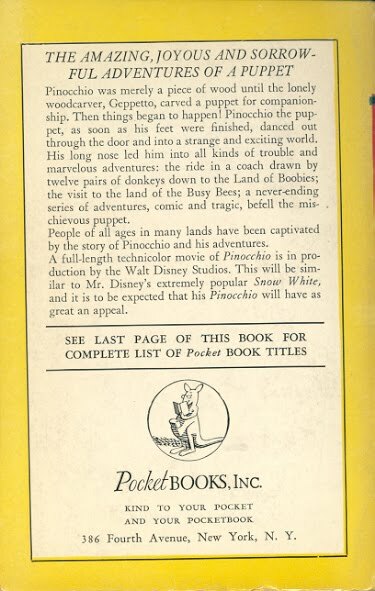 Today Pocket Books Mass Market and Pocket Star Books Mass Market are imprints in the Pocket Books division of the Simon & Schuster Adult Publishing Group, a unit of Simon & Schuster, Inc., which is the publishing division of CBS Corporation. Simon & Schuster ranked sixteenth in the publishing world in 2006 with sales of € .64 billion. 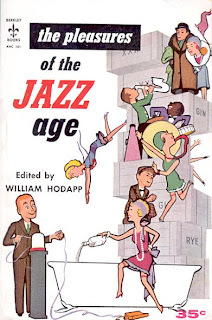 Avon Book Company published its first 12 books on November 21, 1941. Today Avon Books is an imprint of HarperCollins Publishers, a subsidiary of News Corporation, controlled by Rupert Murdoch. HarperCollins ranked ninth in the publishing world in 2006 with sales of € 1.06 billion. 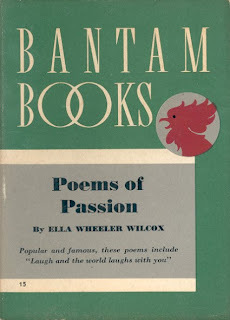 Pines Publications published its first titles of the Popular Library imprint in 1943. The Columbia Broadcasting System bought Popular in 1971 and it became a unit of the CBS/Education and Publishing Group. In 1977 CBS merged Popular with newly acquired Fawcett Publications to form Fawcett Books, Inc., a unit of CBS/Publishing Group. 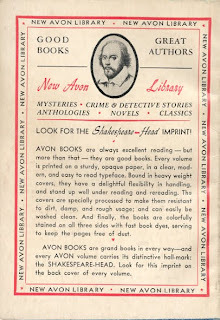 Popular Library’s publishing activity was substantially reduced and in 1982 Warner Books bought most of Popular’s assets and the imprint disappeared. 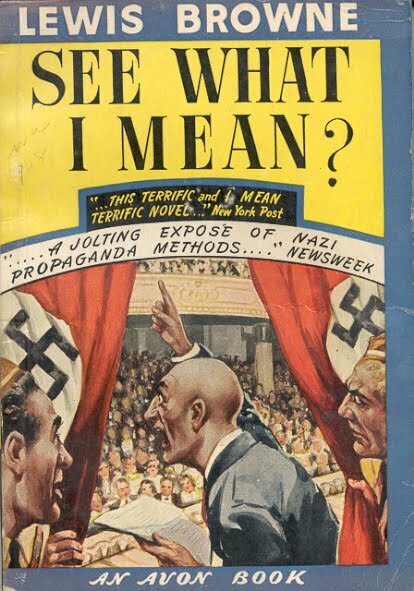 Dell Publishing Company sold its first ten books in early 1943. 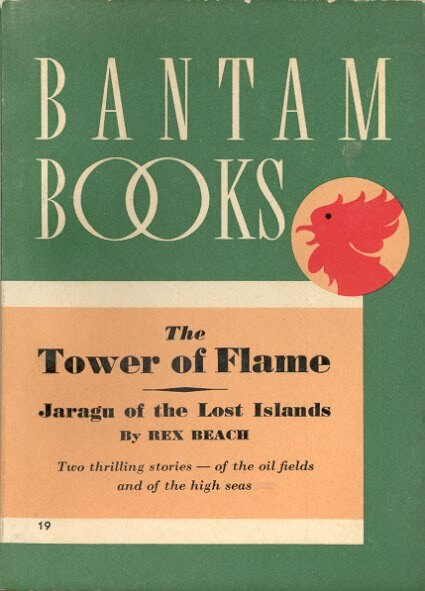 Today Dell Mass Market Paperback is an imprint of the Bantam Dell Publishing Group, a division of Random House, Inc., which is owned by Bertelsmann AG. Random House ranked fifth in the publishing world in 2006 with sales of € 1.83 billion. 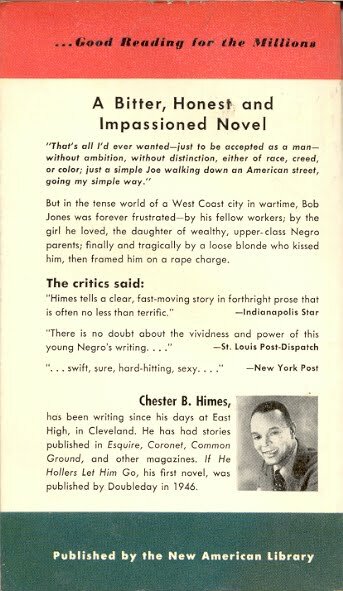 In a post a few days ago I showed that King's Enemies by J. M. Walsh was the first White Circle published by Wm. Collins Sons & Co. Canada Ltd. The White Circles ended in 1952 but one Canadian paperback publisher from the 1940s is still with us - Harlequin. 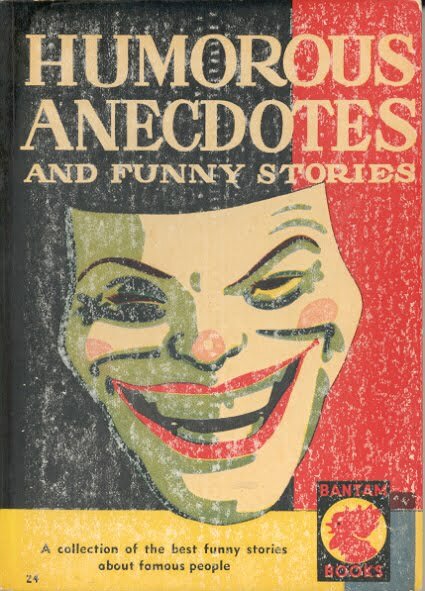 I thought it would be interesting to compare the number 1 Harlequin with the number ones of a few American paperback publishers from the 1940s and early 1950s - companies that still exist, at least as imprints of global media companies. 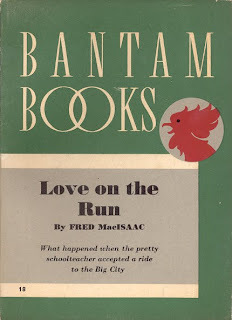 The first company is Bantam Books. 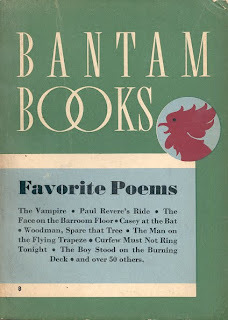 The first 20 books published by Bantam Books, Inc. were released on January 3, 1946. 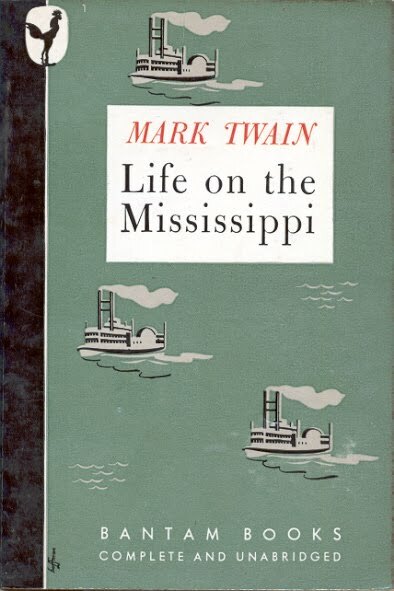 Mark Twain's Life on the Mississippi is #1. 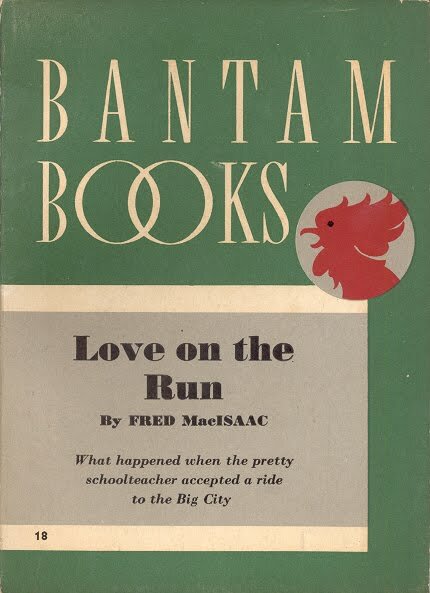 Today Bantam Mass Market is an imprint of the Bantam Dell Publishing Group, a division of Random House, Inc., which is owned by Bertelsmann AG. Random House ranked fifth in the publishing world in 2006 with sales of € 1.83 billion. A. A. Wynn, Inc. had been publishing first magazines and then books for more than 20 years when it published its first Ace Books in September 1952. Ace #1 is Samuel W. Taylor's Grinning Gismo and Keith Vining's Too Hot for Hell. Today Ace is an imprint of The Berkley Publishing Group, a division of Penguin Group (USA) Inc., the American operating company of the Penguin Group which is owned by Pearson PLC. Pearson PLC ranked first in the publishing world with sales of € 4.55 billion in 2006. 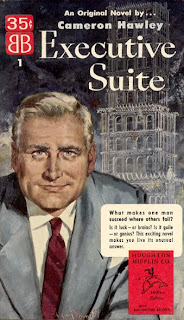 The third American publisher is Ballantine Books, Inc. which published its first four books on November 10, 1952. 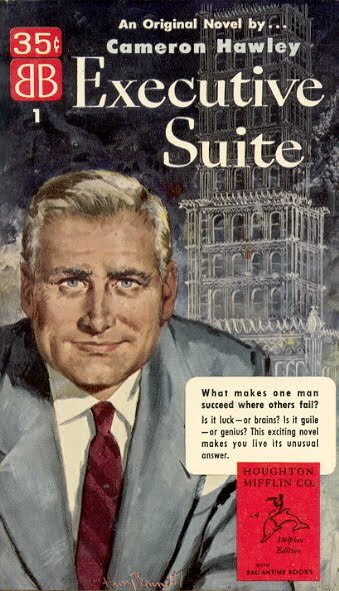 Executive Suite by Cameron Hawley is #1. 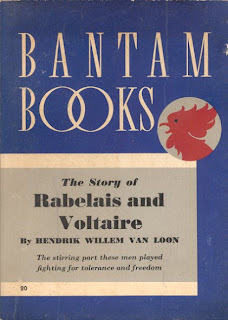 Today Ballantine Books is an imprint of the Random House Publishing Group, a division of Random House, Inc., which is owned by Bertelsmann AG. Harlequin # 1 from May 1949 is The Manatee by Nancy Bruff. Today Harlequin Enterprises is a wholly owned subsidiary of the Canadian media company Torstor Corporation. 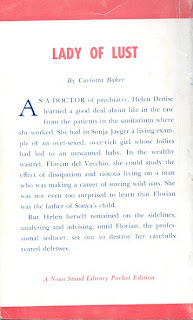 In part I of this post I discussed this early paperback publisher from Los Angeles. 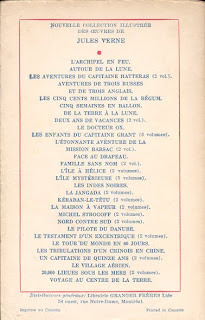 Here I'll provide a bit more background and list the next eight (of 29) published by LA Bantam. 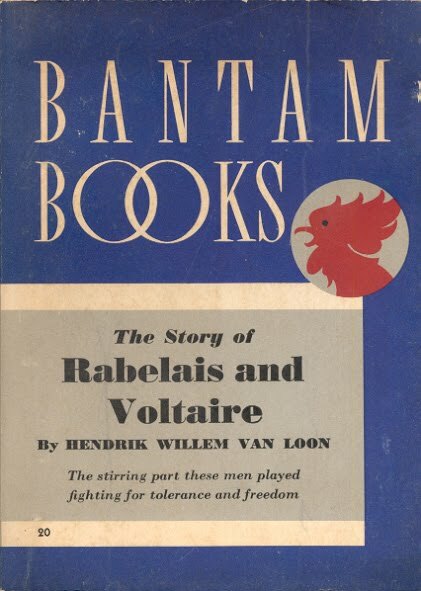 "Making its debut in 1940 and terminating in 1942, the line of L.A. Bantams ran to approximately thirty titles." 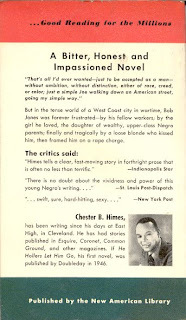 Allen Billy Crider (editor), Mass Market Publishing in America (Boston: G. K. Hall, 1982), p. 167. 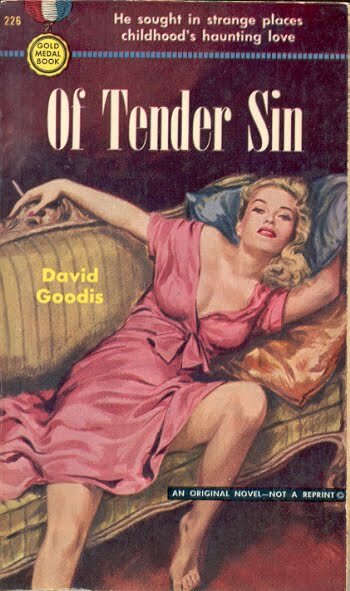 "A series of twenty-nine books published by Western Publishing and Lithographing, they were distributed on the West Coast ... in the late 1930s." 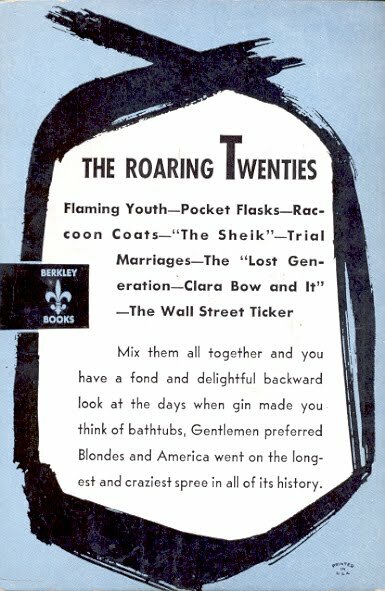 Thomas L. Bonn, Undercover: An Illustrated History of American Mass Market Paperbacks (New York: Penguin, 1982), p. 123. 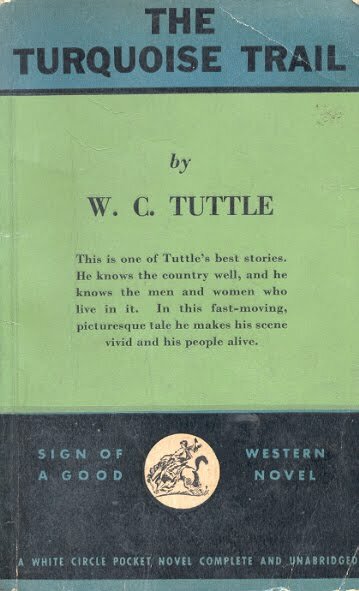 "In 1940 Western produced a short-lived series of paperbacks...; 29 - 33 titles, perhaps seven with pictorial covers." William H. Lyles, Putting Dell on the Map (Westport, Conn: Greenwood Press, 1983) p. 6. 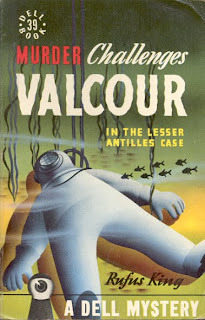 Numbers 1 - 28 have at least one version of the type-only covers; numbers 21 - 28 and A1 have illustrated cover editions. 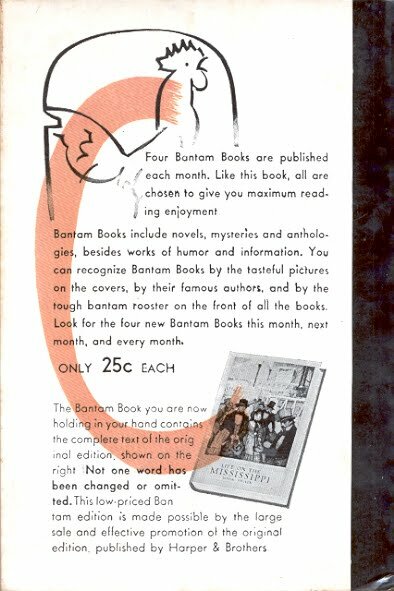 There is still confusion about when the books were published thanks to Bantam not providing a print date, just a copyright date. There is some external evidence that narrow the publishing dates which I'll look at in a later post. Here are the next eight LA Bantams plus some covers. 10 1000 Facts Worth Knowing anon. 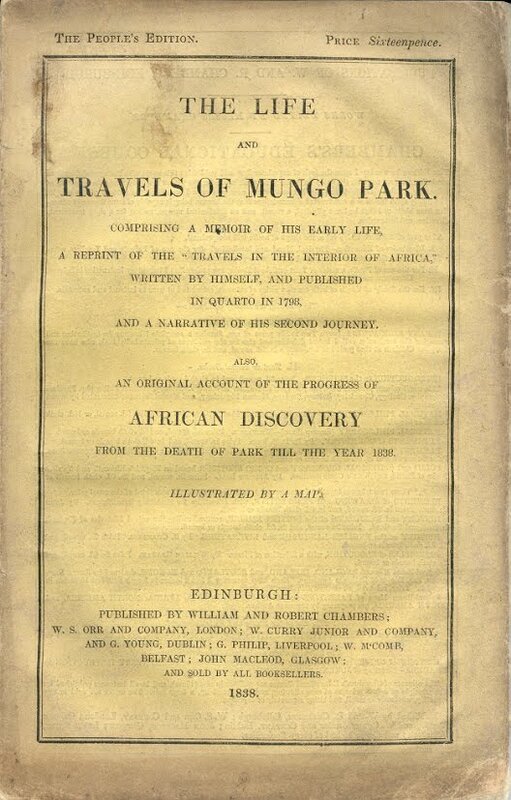 In the first part of this post about Mungo Park I talked about an early 20th century edition of his book Travels in the Interior Districts of Africa. Here I'll go back a bit. 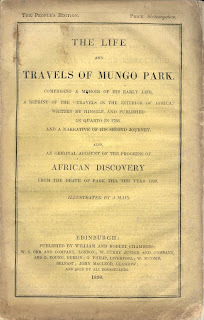 Travels was published in early 1799 by London's W. Bulmer and Co. 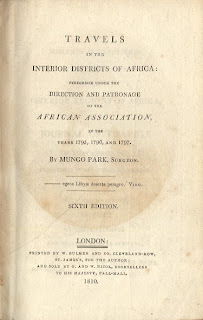 There were two other Bulmer editions that year with a fourth in 1800, a fifth in 1807 and a sixth in 1810. 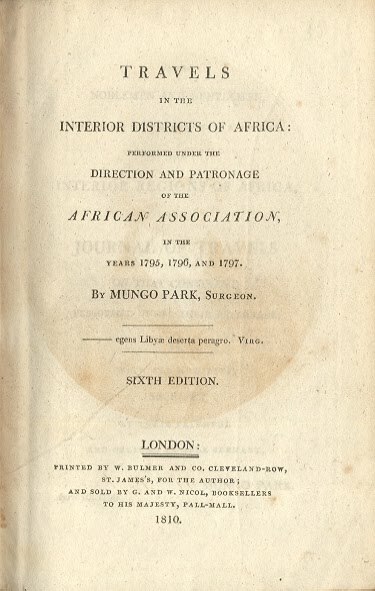 The title page from the sixth edition is below. These were all quarto or octavo editions that sold to the upper-middle and upper classes. 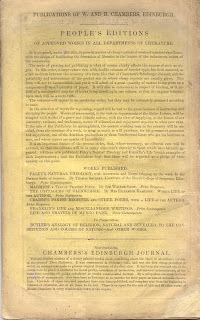 In 1839 Edinburgh's William and Robert Chambers published a much cheaper edition in wraps as part of their series The People's Edition. The full text plus supplemental material was printed on 88 double column tiny type pages. The book is 162mm x 250mm. 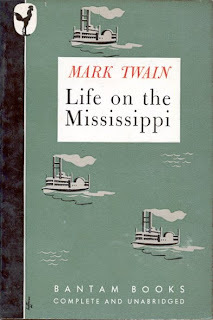 Note that the date is wrong for the first edition. Autour de la lune (Around the Moon) by Jules Verne (1828 - 1905) was published in 1870. 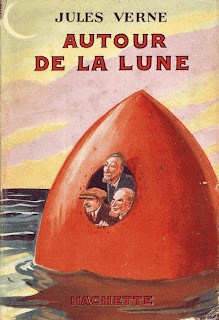 The edition below is copyright by the French publisher Librairie Hachette 1929 but is a Canadian edition distributed by Librairie Granger Freres Ltee of Montreal. There is no date but 1940s. The back cover lists the many volumes in the series. The cover is a recreation of the Hachette edition's cover - not a Tom Hanks among them. 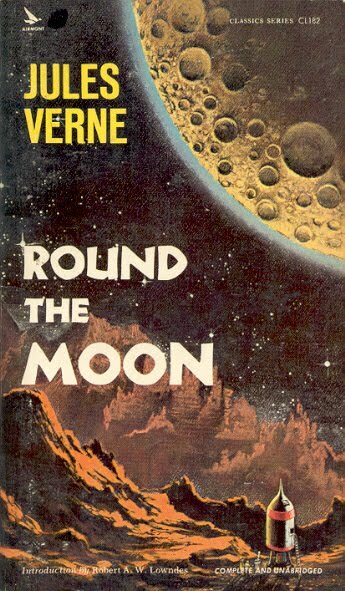 These translations became, for the English speaking world, the only version of Verne's work they read and are still used in many editions of his work, including on-line versions such as Project Gutenberg. 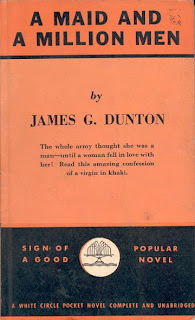 Below is New York's Airmont Publishing Company's 1969 edition, "published simultaneously in the Dominion of Canada by The Ryerson Press, Toronto." The translation used in not disclosed. 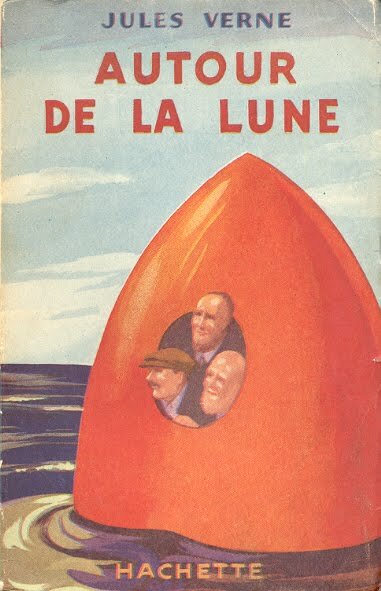 In parts I and II I've shown three books from a series published in Montreal in 1944 and 1945. 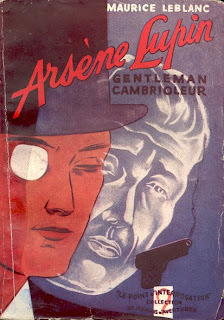 Here are three more, all by Maurice Leblanc and starring Arsene Lupin. The first Lupin story, L'arrestation D'Arsene Lupin (The Arrest of Arsene Lupin), was published in the French magazine Je sais tout in 1905. 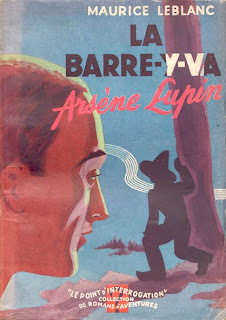 It and 12 others from three of the five collections of Lupin stories are available in a recent Penguin edition (Arsene Lupin, Gentleman-Thief, ed. Michael Sims) that I highly recommend. The story and eight others were collected in the first Lupin book, Arsene Lupin gentleman cambrioleur (Arsene Lupin, Gentleman-Burglar). 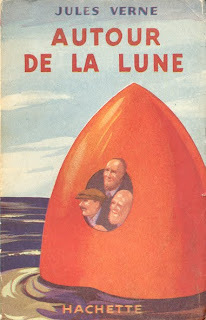 The edition below was published in 1945 by Montreal's Les Editions Varietes. Also below are two Lupin novels from the same series. 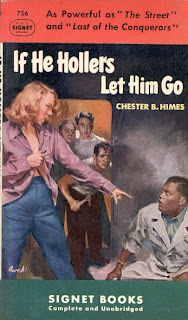 One of the stories in that first collection is Herlock Sholmes arrive trop tard (Sherlock Holmes Arrives Too Late). The name is correct - Doyle (or his agents) were not happy with Sherlock showing up in this series, hence the subtle disguise. This is in the Penguin edition. 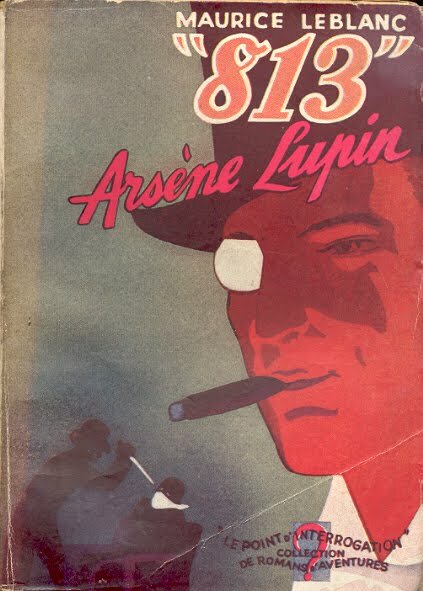 The second collection of Lupin stories was published in 1908 - Arsene Lupin contre Herlock Sholmes. 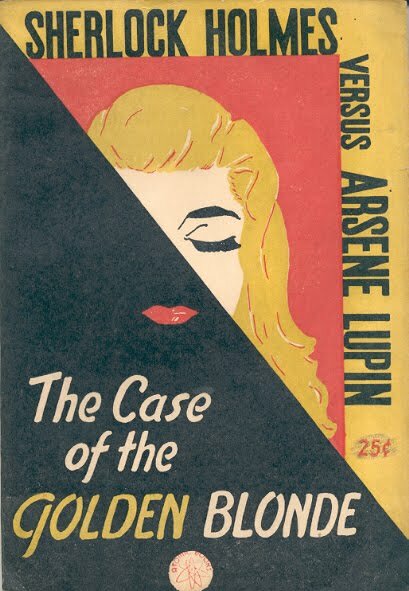 It was published in England in 1909 as Arsene Lupin versus Holmlock Shears (yes - name changed again by the translator) and in America in 1910 as The Blonde Lady: Being a Record of the Duel of Wits Between Arsene Lupin and the English Detective. 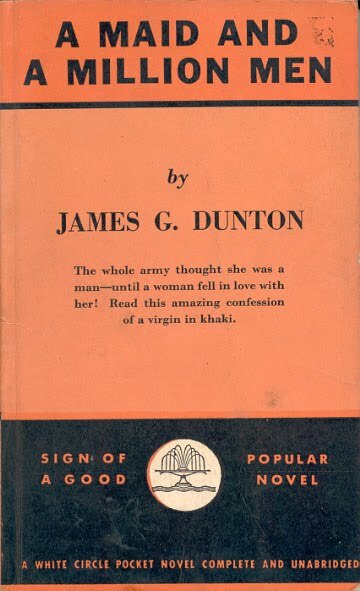 Also published by the obscure Atomic Books of New York. 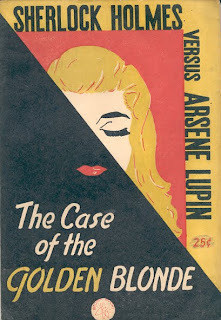 The last of Atomic's four books, Sherlock Holmes versus Arsene Lupin: The Case of the Golden Blonde, was published in 1946 as a paperback digest. The story is "adapted by JB". The book looks like a novel with no chapters and no sense that it is a collection of stories. 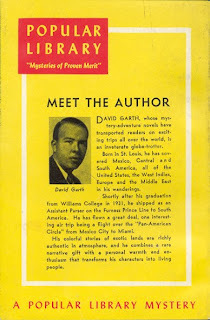 In an earlier post I discussed an obscure American paperback publisher - Red Arrow Books. 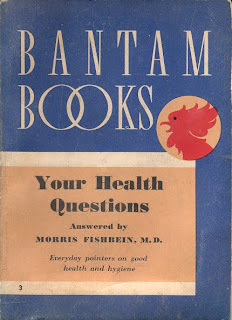 Another publisher, Bantam Publications, Inc. shares a number of characteristics with Red Arrow that make it a fascinating bibliographic study. 1) very early in the days of mass market publishing: Red Arrow - 1939 and Bantam - 1940. 2) not located in New York: Red Arrow - Milwaukee, Wisconsin and Bantam - Los Angeles. 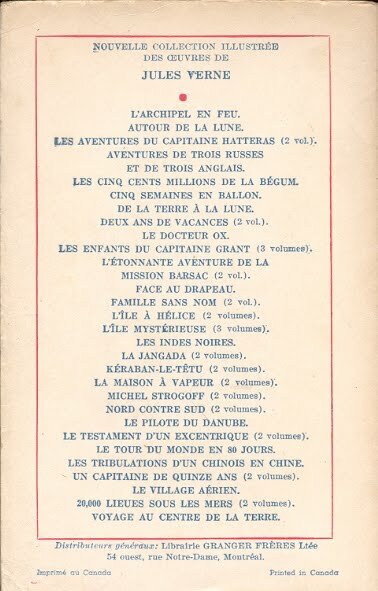 3) complicated publishing histories: Red Arrow with four versions of its 12 books and Bantam with two or three versions of all but one of its 29 books. 4) both publishers used illustrated and type only covers. 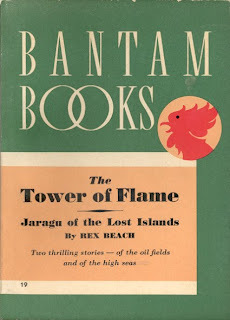 Bantam on eight books (plus one with illustrated only). 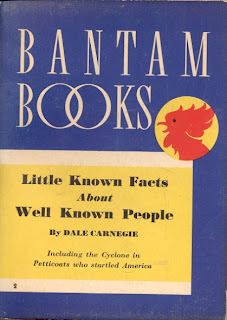 Bantam is usually referred to as LA Bantam to distinguish it from Bantam Books of New York which started in 1945. 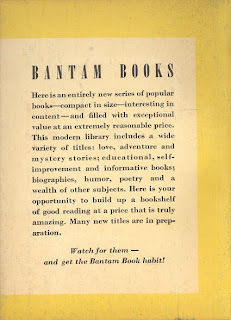 One intriguing aspect to Bantam is that the books were apparently sold through vending machines. I say apparently because I'm not sure the authority for this. 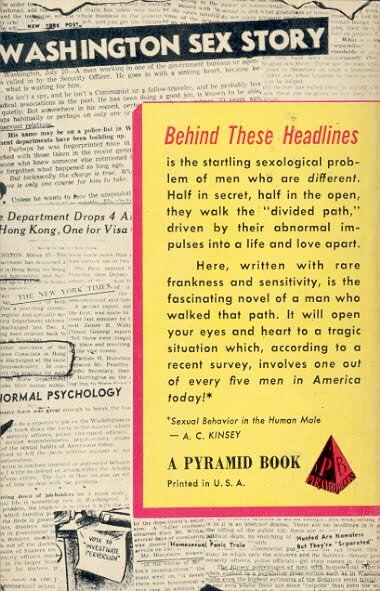 Some of the ads on the back cover imply the books were sold in stores. Perhaps both methods were used. The books are 100 pages and at least two have a 10 cent price (another at 192 pages and 15 cents) which is much below the typical 25 cent price of other paperbacks at the time. The book subjects are a very mixed lot - a Shadow and a Tarzan, mysteries, collections of poems, health and self help, western, children's, humour. Here are the first eight plus images of three of them. 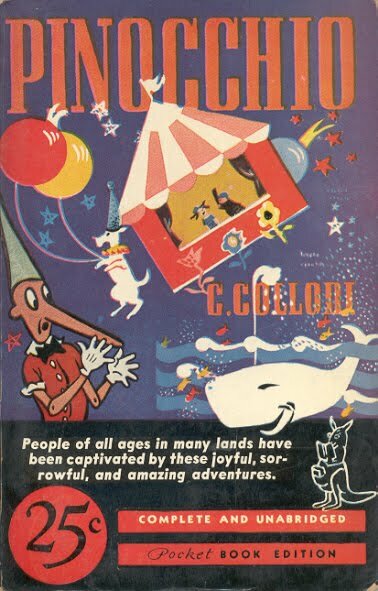 4 Everybody's Dream Book anon. 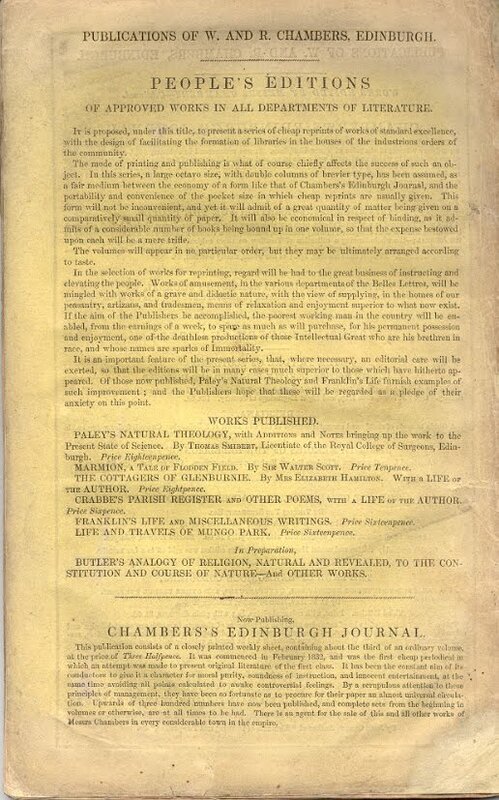 Abridged, expurgated, revised, bowdlerized - however you say it Export Publishing Enterprises Ltd. did it. 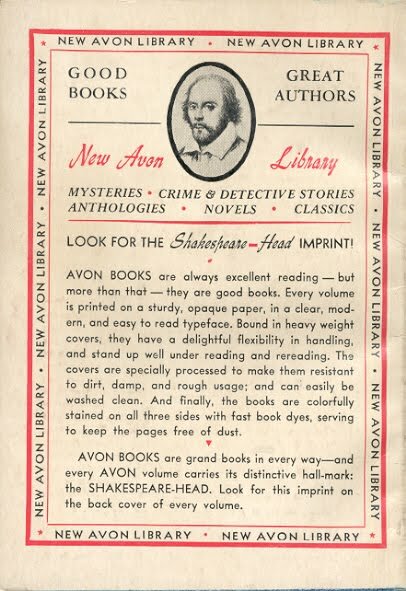 Like their short lived competitor, Alval Publishing's Crow imprint, Export cut their books with abandon. 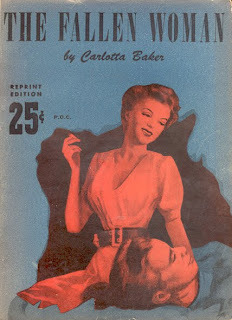 Lady of Lust by Carlotta Baker is a good example. 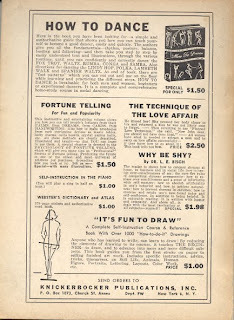 Originally published by New York's Phoenix Press as The Fallen Woman in 1947, Export's News Stand Library edition was published in March 1949. The NSL version is approximately 25% shorter but as usual there isn't a notice. The first chapters (of 13) are cut from 5% to 25% but as the editor realizes space is running out the pace picks up - 45% of chapter nine cut and 75% for chapter 12. I can only imagine the effect on the story as I will never read either version. 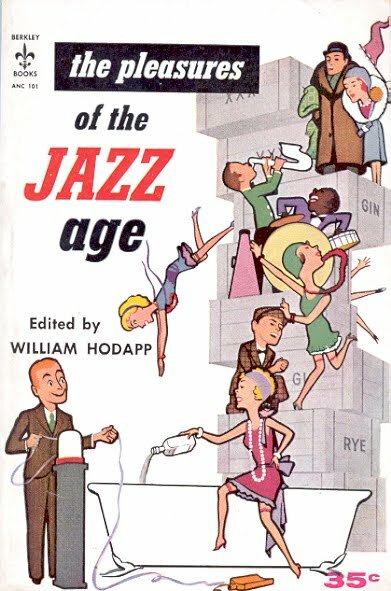 A circa 1950 reprint by American digest publisher Knickerbocker Publications, Inc. of New York is shown below the Export edition. 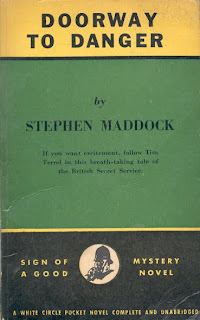 The Knickerbocker edition advertises itself as unabridged.